How to use sprayer set-up calculators? 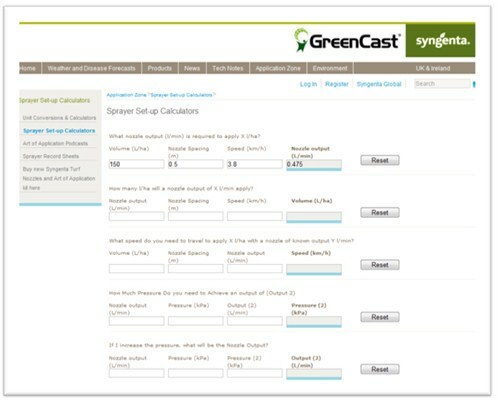 Alternatively, use the GreenCast Turf App for all your spraying calculations and record keeping. 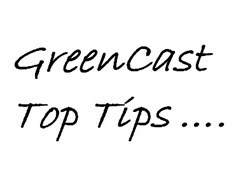 Click here for more information on the GrerenCast Turf App and what it could do for you and your application management.